A member of our family reunion planning group said they have begun putting together a family history documentary but only have little snippets of information. Fact is little snippets of information mark the path to the bigger story. Here are some tips to help you get as much information as you can. Ask questions, show pictures and play the music of the era. 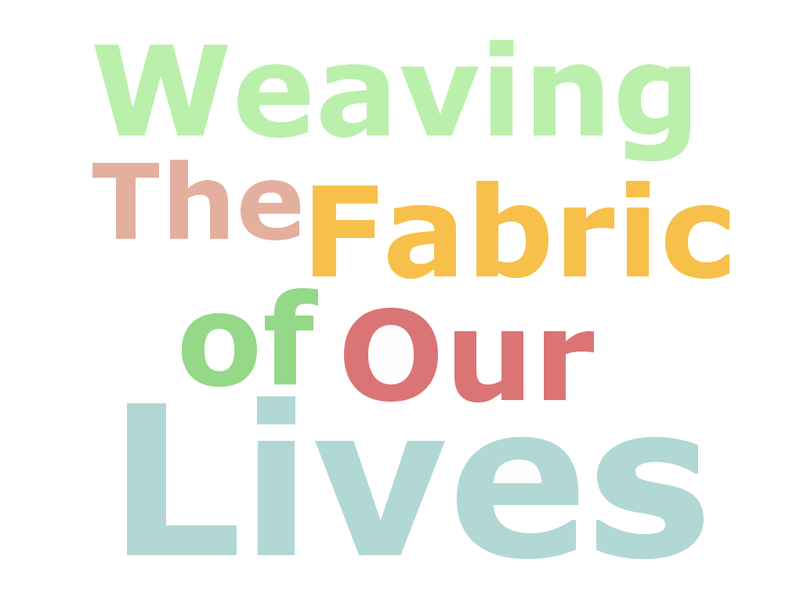 Questions spark memories, experiences and interesting stories. When interviewing groups of family members and friends of the family ask questions about things in the photos to get the juicy details. Who, when, how and why. Example: Who is that next to such and such? What kind of dress is that? Did she like that dress? Where did he get that hat? Whose house are they standing in front of? Whose car is parked in front? What did you do there? To fill in the gaps of the video spend no more than 1-2 minutes talking about the cosmetics of a house, car or dress and the aesthetics of the artist, designer or builder. Collect old magazines and clip pictures of old movie and music stars of the day. Look for news clippings regarding concerts, festivals, fairs and historic events in the area at the time. Search for archived photos of stores, shops, offices and municipalities. Finding the music of the times is not at difficult as you might think. Just go to YouTube and enter keyword music of the 20's, 30's etc. You'll be amazed at how much video footage is available regarding markets, news reels and memorabilia of the time. Link to music and video from YouTube using your tablet or iPad. Camera shyness is typical. While some family members may be camera shy, others are not and many friends of family members may actually help them feel less inhibited especially when they want to get the facts of a story right. Interview groups of family members and their outspoken friends. You'll get a wealth of information and a lively and enriching discussion. Regarding taking video: Aim the camera at the album. As the interviewees turn through the albums get shots of the hands pointing to subjects in the pictures and allow the interviewees to tell their stories behind the picture. Instead of taking video of the person face to face as if they are staring into the camera tell them you would like to take video of yourself with the video pointed at yourself from behind the back of the interview. As the interview progresses slowly bring the camera forward turn the camera slightly toward the interviewee to catch a profile so that the edge of the cheek and mouth shows but keep the camera out of their peripheral vision. Follow these steps carefully and you'll likely have more video content than you know what to do with. If that's the case, it's save the extra footage for Family History Documentary Part II. And what better way to present your documentary than at your next family reunion. Children grow up. Folks get married. People move. Others retire. That means phone numbers and email addresses change. A lot can happen in a few year. How can you make sure the family keeps up? Much depends on you. How can you get keep up to date? Plan a family reunion. The process of planning is a great way to start getting everyone connected and considering your families cause for celebration. Here are some tips to get started today. 3. Select your family reunion planning committee from first responders according to skills, talent and experience. 5. Read my eBook Fimark's Family Reunion Keepsake or get the web app at http://family-reunion-planner.fimark.net/index1.html for worksheets and details on how to prepare and hold the first reunion planning committee meeting. 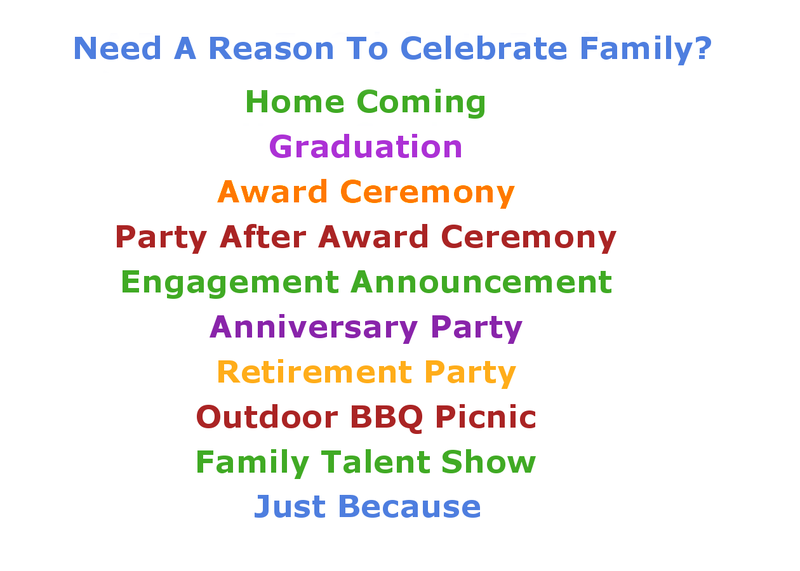 It's everything you need to plan your next family reunion event what ever the reason.